The Blog is turning 2! 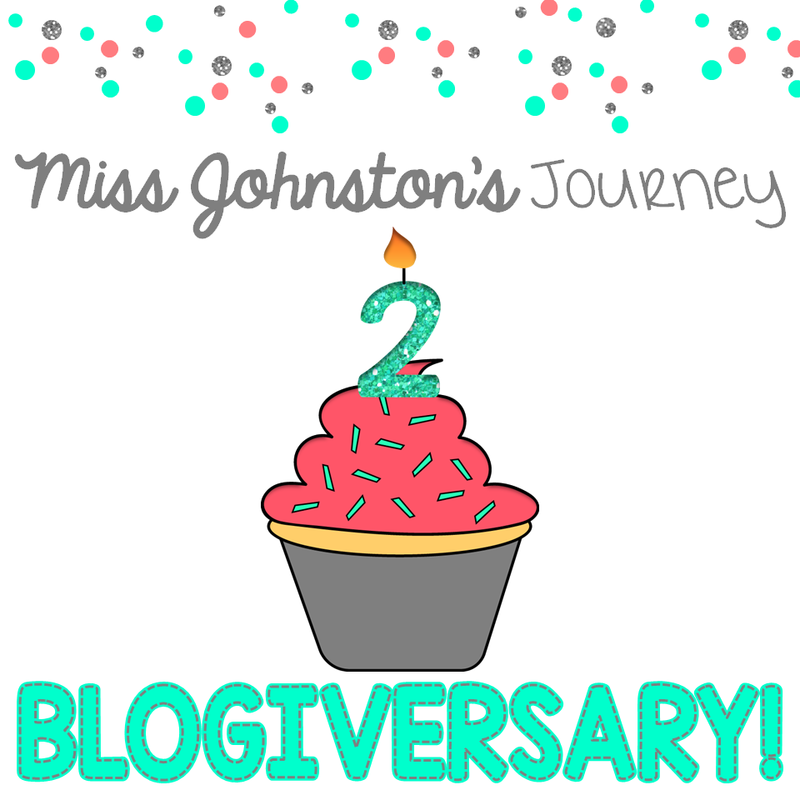 It's hard to believe that my little 'ol blog will be turning 2 years old in just a month! Wow has the time flown by! I'm planning a mega giveaway like I did last year and for my 25th birthday and would love for you to help be celebrate! Please fill out this form (same as below) if you'd like to join the party!